How do you view relationships, especially professional ones? It can be easy to minimize the importance of relationships, especially when we are seeking a higher meaning or purpose. When you are on a quest to find greater meaning in the work you do, at times, it can even feel lonely and uncertain. With this program, start your journey today to discover your God-designed purpose and the role relationships can play in guiding you towards greater clarity, resources and fulfillment. Coaching and supporting others to achieve their highest potential is one of my personal passions, and I believe, part of my life purpose. 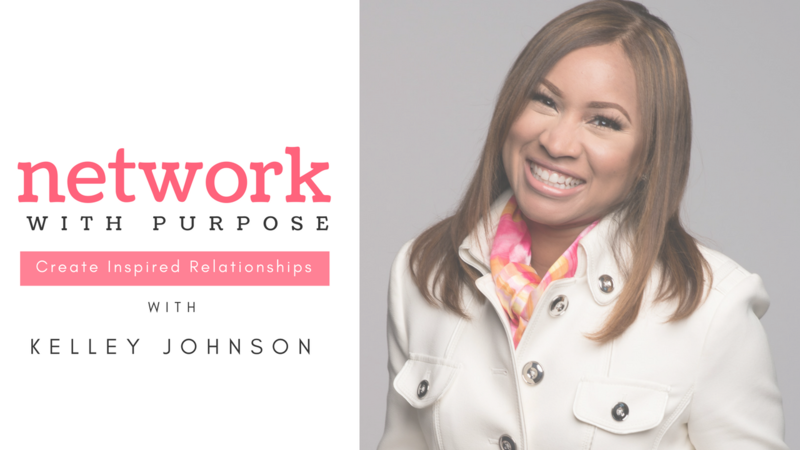 As CEO of a boutique consulting and leadership coaching firm, I leverage my career and life experiences to partner with you and help you achieve your purpose while honoring who God made you to be.